Paul CALMELS, (Réseau Espace Santé Cancer Rhône-Alpes; CHU Saint-Etienne), Amandine CHENET (CHU de Nantes). BALAGUER Mathieu, BAYEN Eléonore, BLOCK Sylvie, BOSSER Gilles, CAHOUR Lénaïc, CALCAGNO Béatrice, CAMBIEN Stéphanie, CANONNE Emilie, CERISIER Alain, CHENET Amandine, CHEVIGNANRD Mathilde, CHOMETON Evelyne, CUGY Emmanuelle, DAVELUY Walter, De BOISSEZON Xavier, DEMOLY Chantal, DEMONET Gaëlle, DE FONTAINE Caroline, DECLEMY Patrice, DEROUBAIX Hervé, DEVAUX Christophe, EVESQUE Melissa, EVRARD Elodie, FARENC Jean Claude, FRENAY Cécile, GAUDRON Elise, GENTY Marc, JACQUIN- COURTOIS Sophie, JUSOT Marie-Pierre, LABRUNEE Marc, LAIGLE-DONADEY Florence, LAITEM Brigitte, MAGNE Nicolas, MAGNIN Valérie, MALLOIZEL-DELAUNAY Julie, MARQUE Philippe, MARQUER Adelaïde, MORISSET-NOUET Marie Isabelle, PARDESSUS-MULLIEZ Vinciane, PIERRE Michèle, PUECH Michèle, QUINTIN Julia, RADE Julie, RIBINIK-LETZT Patricia, RIQUOIR Michel, SICRE-GATIMEL Virginie, THEVENON André, TREGOUET Magali, VANLEMMENS Laurence, VERIN Éric, VIEILLARD Marie-Hélène, VOLCKMANN Pierre, WINISDOERFFER Nicolas, WITHEAD-DELLIEGE Nathalie, WOISARD-BASSOLS Virginie. planche de transfert, disque ou guidon de transfert, lève-personne..
Abrahm JL, Banffy MB, Harris MB. Spinal cord compression in patients with advanced metastatic cancer: « all I care about is walking and living my life ». JAMA. 2008; 27; 299(8):937-46. Djurdjevic A, Nikolic S. Profile of handicap situations in cancer patients. J BUON. 2009; 14 (3):435-40. 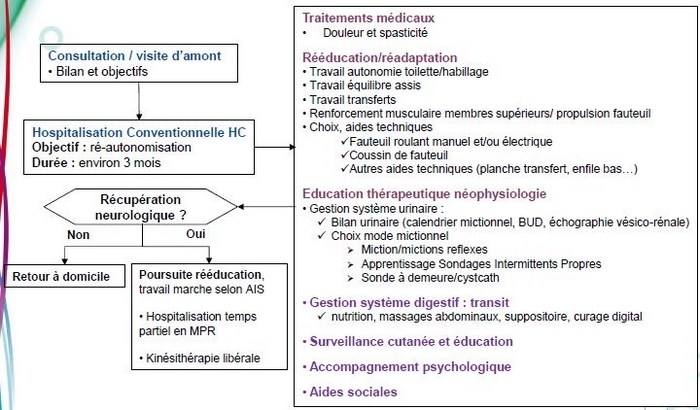 Fattal C, Gault D, Leblond C, Gossens D, Schindler F, Rouays-Mabit H, Fabro M, Bauchet L. Metastatic paraplegia: care management characteristics within a rehabilitation center. Spinal Cord. 2009; 47 (2):115-21. 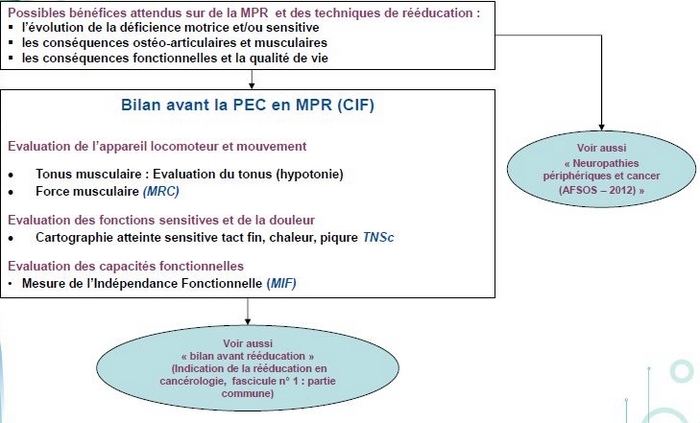 Fattal C, Fabbro M, Gellis A, Bauchet L. Metastatic paplegia and vital prognosis : perspectives and limitations for rehabilitation care. Part 1. Arch Phys Med Rehabil, 2011; 92 (1):125-33. 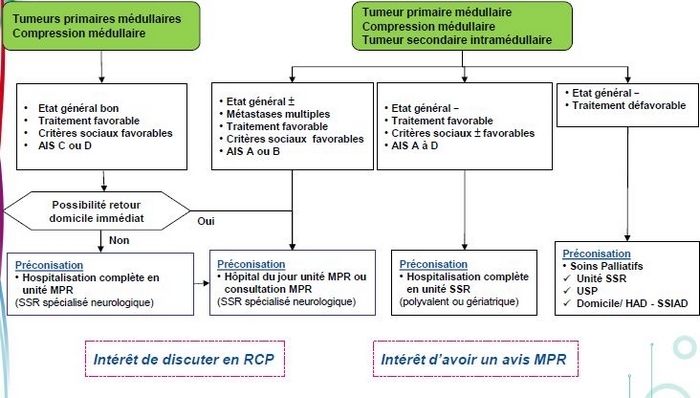 Fattal C, Fabbro M, Rouays-Mabit H, Verollet C, Bauchet L. Metastatic paplegia and functional outcomes : perspectives and limitations for rehabilitation care. Part 2. 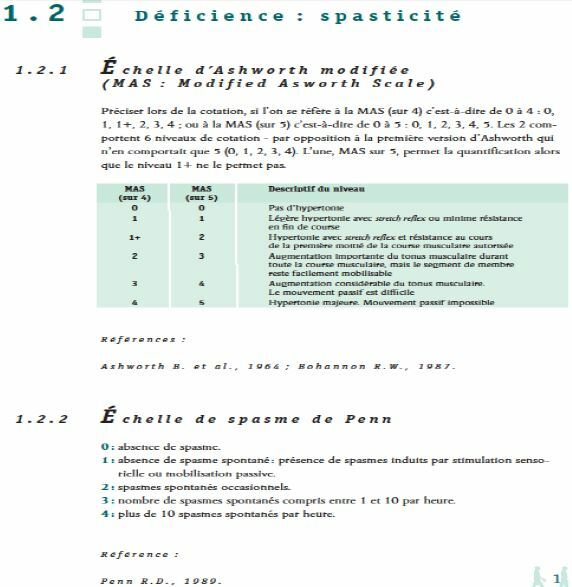 Arch Phys Med Rehabil, 2011; 92 (1):134-45. 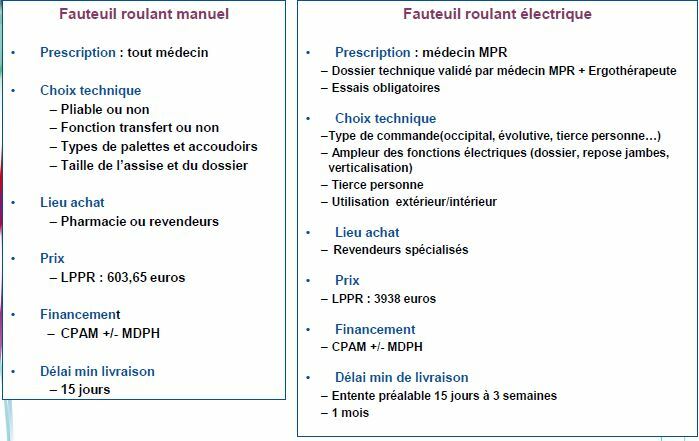 Fayolle-Minon I, Condemine A, Phaner V, Calmels P. Physical medicine and rehabilitation and oncology: ethical reflexion. Ann Readapt Med Phys. 2008; 51 (3):201-6. Movsas SB, Chang VT, Tunkel RS, Shah VV, Ryan LS, Millis SR. 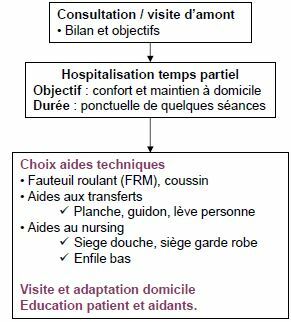 Rehabilitation needs of an inpatient medical oncology unit. Arch Phys Med Rehabil. 2003 ; 84 (11):1642-6. New PW. Functional outcomes and disability after nontraumatic spinal cord injury rehabilitation: results from a retrospective study. Arch Phys Med Rehabil, 2005 ; 86 (2):250-61. 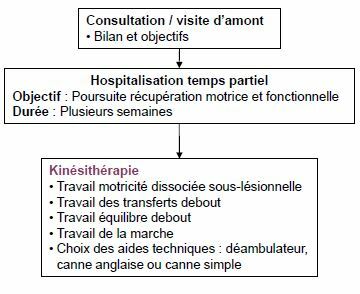 Palacio A, Calmels P, Genty M, Le-Quang B, Beuret-Blanquart F. Oncology and physical medicine and rehabilitation. Ann Phys Rehabil Med. 2009; 52 (7-8):568-78. Scott DA, Mills M, Black A, Cantwell M, Campbell A, Cardwell CR, Porter S, Donnelly M. Multidimensional rehabilitation programmes for adult cancer survivors. Cochrane Database of Systematic Reviews 2013, Issue 3. Art. No. : CD007730. DOI: 10.1002/14651858.CD007730.pub2. Shin KY, Guo Y, et al. Inpatient Cancer Rehabilitation: The Experience of a National Comprehensive Cancer Center. 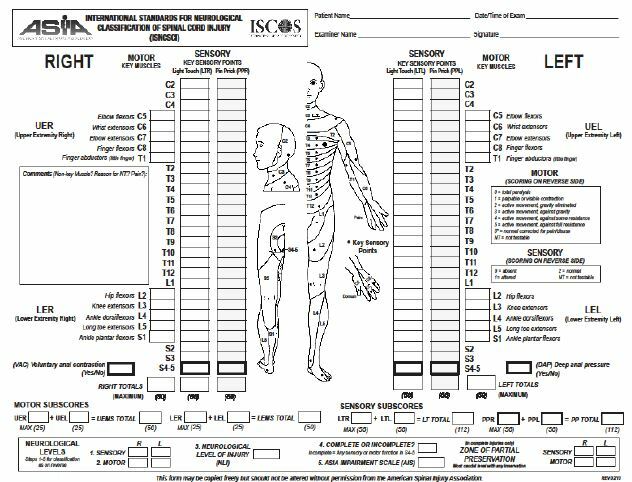 American Journal of Physical Medicine & Rehabilitation, 2011;90(5): S63-S68. Tan M, New P. Survival after rehabilitation for spinal cord injury due to tumor: a 12-year retrospective study. J Neurooncol, 2011; 104 (1):233-8. Tan M, New P. Retrospective study of rehabilitation outcomes following spinal cord injury due to tumor. Spinal Cord, 2012; 50 (2):127-31. Thorsen L, Gjerset GM, et al. Cancer patients’ needs for rehabilitation services. Acta Oncol. 2011 Feb;50(2):212-22.